Indonesian unicorn Go-Jek has entered into a partnership with Filipino Cryptocurrency wallet, Coins.ph. The move will see Go-Jek become the majority shareholder at Coins.ph. According to a local news outlet, the wallet will continue to run as usual despite the change in ownership. Go-Pay, Go-Jek’s payments platform has entered into a partnership with Coins.ph, a Filipino wallet provider. The specific details about the deal have not yet been disclosed. However, according to Manila Standard, the deal involved “substantial acquisition” of shares by the Indonesian company. The move gave Go-Jek a majority stake in Coins.ph. Techcrunch quoted two undisclosed industrial sources claiming that Go-Jek spent $72 million in the acquisition. Go-Jek was launched in Jakarta in 2011. Since then, the company has grown to become the largest on-demand multi-service platform in the country. The most recent funding has increased the company’s valuation to between $8 and $10 billion according to Krasia. Go-Pay conducts over 50 percent of all the transactions processed by Go-Jek. 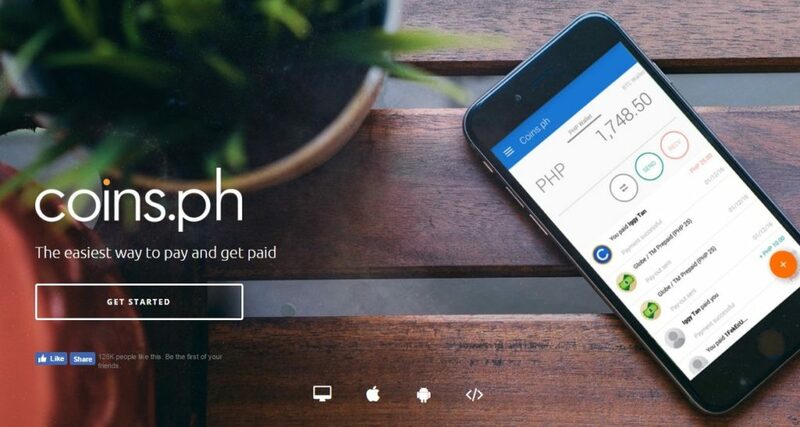 Cons.ph is a Filipino wallet provider. Although the company has been in operation for less than five years, its customer base has grown to over 5 million. 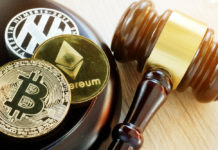 During December 2018, the firm claimed to have processed 6 million virtual currency transactions. About 77 percent of the adult population in the Philippines doesn’t have bank accounts. This limits the number of people with access to financial services. However, about 70 percent of Filipinos are mobile phone users. 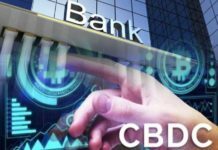 Analysts in the Crypto sector believe the country has a ripe Cryptocurrency market which companies in the industry should not ignore. According to Coins.ph founder and CEO Ron Hose, the company has been able to introduce various financial services to the local population. With regard to the partnership, he noted that Go-Jek’s resources and expertise will enable the company to reach more people and give the locals more convenience, option, and access to the financial services that they need. Go-Pay’s CEO Aldi Haryopratomo said they are delighted to work with Coins.ph. He said the two companies share the same vision of empowering the people by assisting them to get into the digital economy. The senior executive also noted that there are many similarities between Indonesia and Philippine consumer transaction behavior that will help the two companies work together and boost the growth of cashless payments in the Philippines. 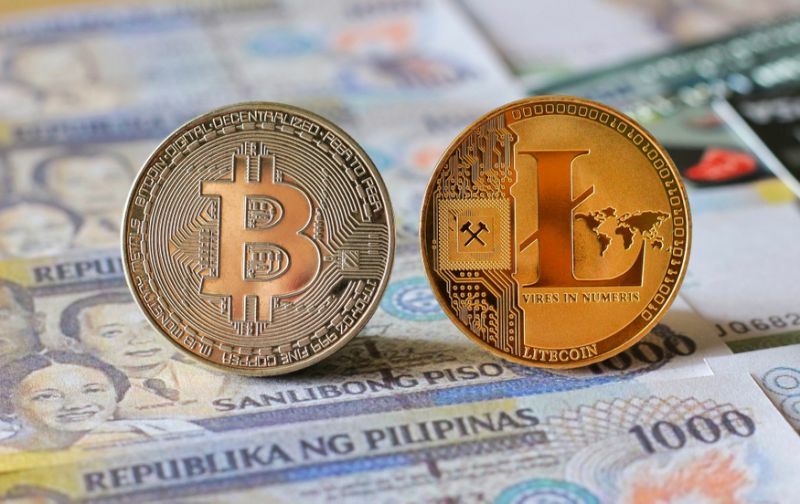 The Philippines is among the countries that have adopted a Crypto friendly policy with regard to the new technology. The Securities and Exchange Commission of Philippines has been playing a major role in ensuring Crypto firms in the country operate in a regulated environment. The regulator has been determined to enhance the growth of the nascent industry while at the same time protecting investors and consumers. Most recently, the regulator has been involved in the regulation of initial coin offerings (ICOs). 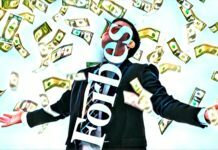 Despite their great potential to help Crypto-based firms to raise capital and allow investors to join such projects, they can also be misused. According to Emilio Aquino, the commissioner of the SEC, they want to regulate the ICO activities in such a way that they will not hamper the innovation.